You are here: Home » Watching Swedish TV or downloading Swedish music from Toronto or Anywhere Else in the World! Watching Swedish TV or downloading Swedish music from Toronto or Anywhere Else in the World! One thing that people miss from their home countries which makes living abroad easier is definitely local TV in their native language. Luckily, the Internet has eliminated most of that problem. However, it is still a bit limited because of local copyright and region access laws. So while you may get snippets of news or a few programs on SVTPlay (the Swedish TV network online), you can’t get all the programs unless you access it from WITHIN Sweden. I happen to be married to a Tech Guru who knows the ins and outs of the Tech World, so now I will reveal the solution to you if you don’t already know. 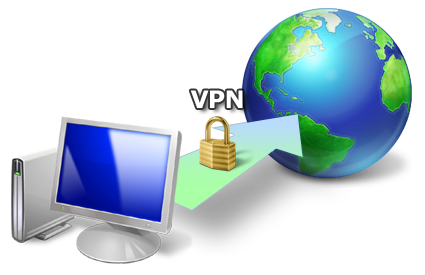 You can use a service called VPN (Virtual Private Network). to access blocked Swedish websites due to region restrictions if you are outside Sweden. If you’re a bit technologically challenged, let me explain in laymen’s terms: You access the website through a computer that sits in Sweden so that the website thinks you are in Sweden by using access to a private network. It is legal and cheap, thank goodness, so you don’t have to worry. The only problem is that access can be quite slow when you stream videos and sometimes they are a bit choppy. But ah-hah! There’s a solution to that problem as well. Instead of watching a video stream, you can download the video directly to your computer. There are several applications available online, including SVT Play Downloader. To download other web TV channel videos, you can use PiratePlay software (in Swedish only): http://pirateplay.se/pirateplayer/ Because the videos are downloaded to your computer, the videos will noticeably play faster. Get a VPN service account. Here’s a good website to get one, but there are 1000s of these providers if you want to search for your own. For a few dollars a month, you can have VPN access to many servers around the world. 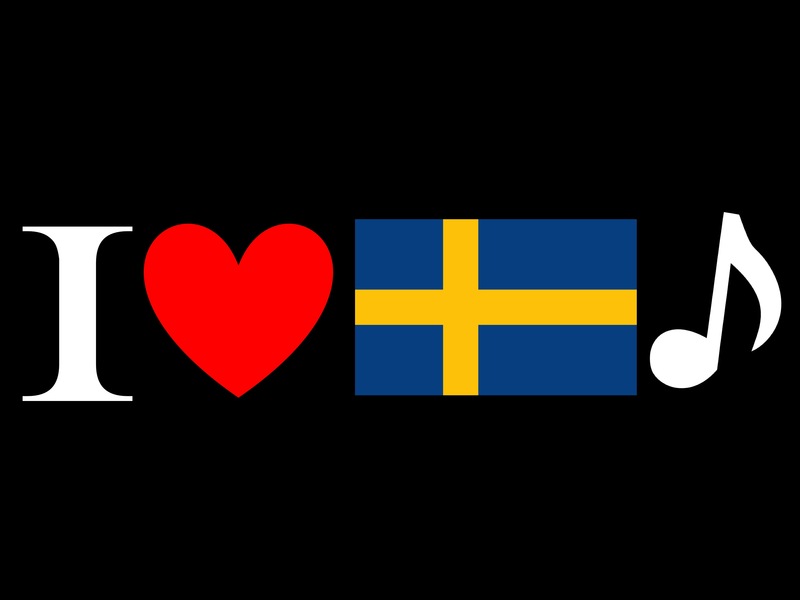 Make sure your VPN provider can connect to SWEDISH servers so that you can unblock Swedish websites. Connect to the VPN service by logging in and connecting to a Swedish server. Follow the instructions on the website you signed up with. Go to the restricted Swedish website and proceed as usual. It should work! If you are viewing SVT videos, you can go to SVTPlay’s website and find the video you want to play and play your video! To view TV4, go to TV4Play’s website. From this point on, it is optional. (optional, for PiratePlay) Connect to a Swedish server and then open the PiratePlay application and choose the channel and program you want to download. (optional, for SVTPlay Downloader) Copy the video’s URL (website address in the address field at the top of your browser). (optional, for SVTPlay Downloader) Go to the SVTPlay Downloader application. This application allows you to download the video to your computer and will be faster than if you just played the video using the VPN service. (optional, for SVTPlay Downloader) Paste the video’s URL in the SVTPlay Downloader’s application. (optional, for SVTPlay Downloader) Watch the video! We love this service since we can download a lot of Swedish children’s programs for our little daughter, so it’s very useful! You can also go to other websites that were once restricted to you as the VPN access makes it look like you’re surfing from within Sweden. For example, you can download Swedish music, look at Swedish videos, and purchase Swedish goods while sitting in Canada, the U.S. or where ever else you may be. 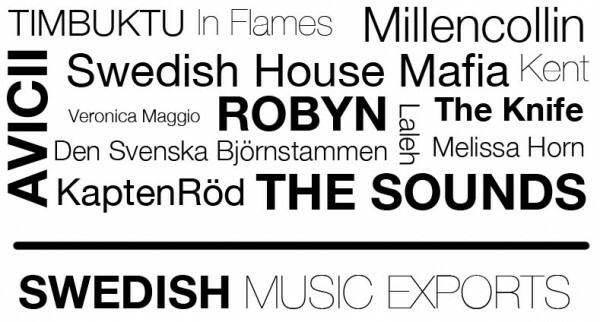 Swedish music is definitely hard to find and download unless you live in Sweden. No more errors because you’re outside the region! Comment if you have a question or issue. Enjoy! ← Craving filmjölk? You can DIY… fun with bacterial cultures!!! Good tip! I used Anonine while living in Canada and that was fast enough for SVT Play.